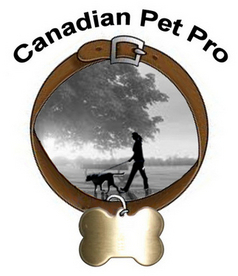 Is Canadian PetPro for you? Provide doggy daycare, boarding of pets. Do not need business or business name to be registered. Required to abide by bylaws regulations. You DO NOT have to be a member of an affiliation to qualify for the program. You and your employees will be bonded and insured within the limits of the policy (must be over 18 and no criminal record for all coverage to apply). Coverage is extended for up to 5 employees (must be over 18 and no criminal record for all coverage to apply) – more employees will increase premium. Written Instructions for medication must be received by owner or vet. Pet Taxi covered – this means Pet coverage (NOT auto insurance). Boarding of animals is covered – up to 8 at one time. Grooming, Poop & Scoop, and Housesitting – are covered on an incidental basis. Pets covered - Household pets are included. 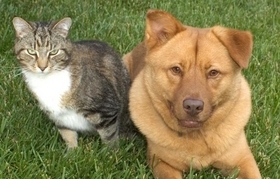 Coverage excludes: farm animals, exotic animals, and animals prohibited as household pets by law. Overnight stays at your or client’s home are covered. Provide coverage for Alberta, British Columbia, Manitoba, New Brunswick, Nova Scotia, Ontario, Prince Edward Island, Saskatchewan.